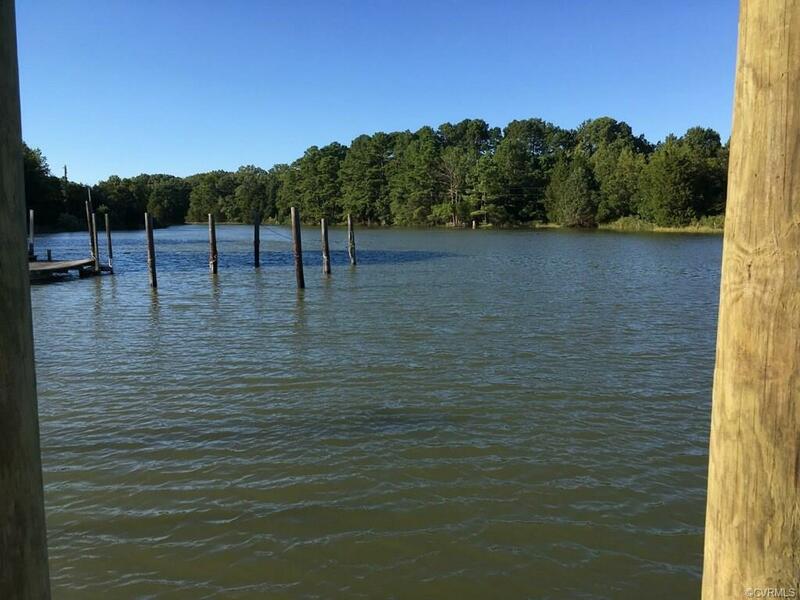 0 Possum Pt, Mathews, VA 23138 (#1838715) :: Abbitt Realty Co.
Water front property in Mathews County with scenic views CLEARED and ready to Build Your Dream Home. 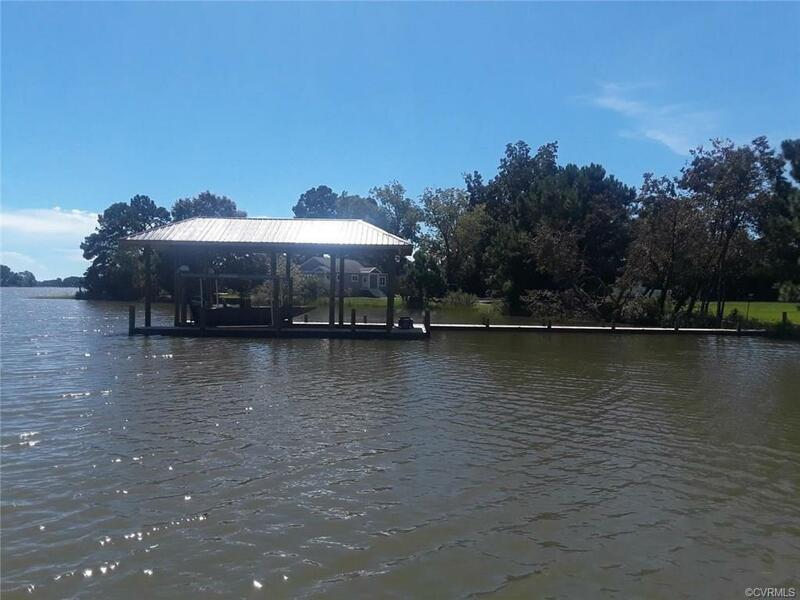 New boat dock built 100 feet long by 5 feet wide pier, 10' X 16' pier head, 10,000 pound capacity galvanized boat lift and a metal hip roof 36 foot boathouse over boat lift. 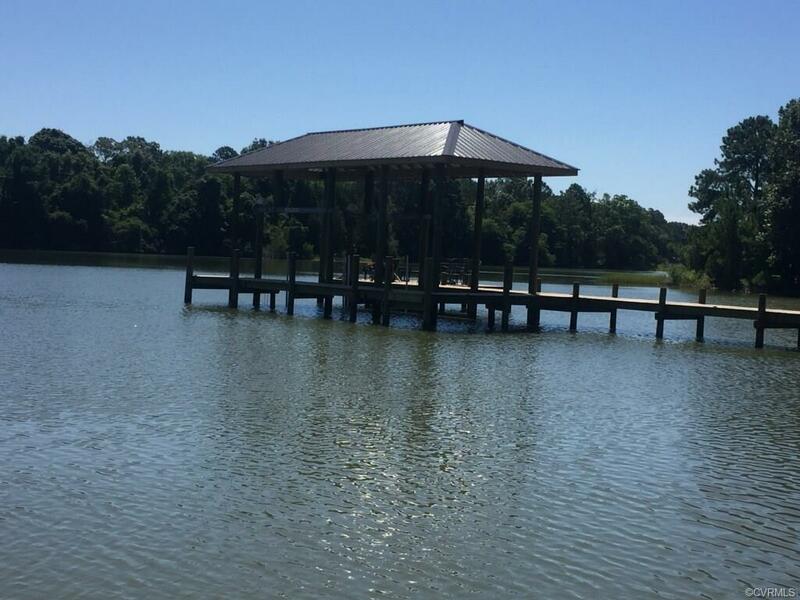 The boat dock is ready for your enjoyment and will keep your boat protected. 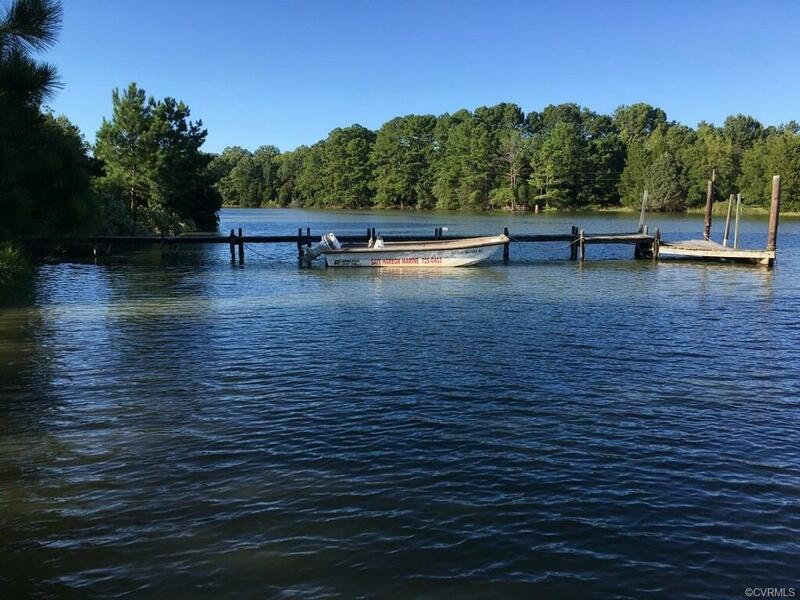 Easy boat ride to Horn Harbor and the Chesapeake Bay between New Point Lighthouse and Wolfe Trap Light Tower for fishing and fun. Build your private retreat on this cleared lot with up to date septic close to Mathews Main Street with Shopping and Restaurants. This quaint town is only 1 to 2 hours from Richmond, Williamsburg, Hampton Roads and Virginia Beach. Property a MUST SEE if you are looking to Escape to the Small Town Country Life to Live, Work, or Play. Listing courtesy of Realty Group Llc. Listing information © 2019 CVRMLS and CBRAR.